It’s the most wonderful time of the year, but the festive mix of last-minute shopping, work drinks and late-night wrapping can seriously take its toll on our skin. At this time of year it’s all too easy to miss out on a full night’s sleep. As well as making us feel a little cranky, a lack of sleep can leave our skin looking drained & a little lacklustre. So each evening, why not try taking a little time to wind down from the busy day and create some time just for you. Whether it’s a pampering deep-cleanse, a relaxing bath or lighting a calming candle, taking 10 minutes to yourself will help put you in the right frame of mind for a peaceful night’s sleep. 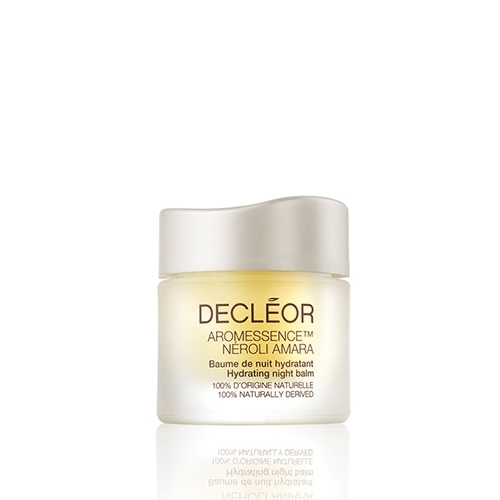 We Love…Decléor Aromessence Facial Night Balms to soothe your senses before sleep. The balms deeply nourish skin for a soft, smooth and bright complexion for when you wake. Too many mulled wines & too much sugar can leave our skin parched. How about kick-start your morning with a large glass of water (add mint, lemon or cucumber for a touch of natural flavouring) & keeping a bottle handy with you for the rest of the day. And don’t forget to alternate every alcoholic drink with a glass of water to maintain hydration levels at those Christmas get-together’s. 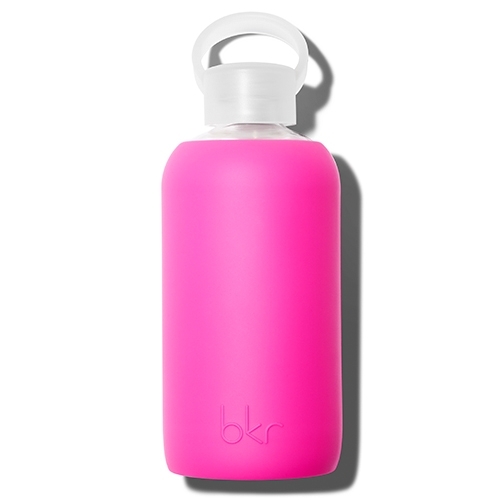 We Love… keeping a BKR with us on-the-go. Made of BPA-free, phthalate-free, FDA approved & 100% recyclable materials, the beautifully designed bottles are a firm-favourite in the Gorgeous office, to keep skin hydrated & looking healthy. 3. Put an Extra Layer On… Your Skin! Just as we’re reaching for our winter coats, our skin can need an extra layer too. A hydrating serum or oil under your moisturiser gives skin the extra protection it needs to battle the blustery weather. 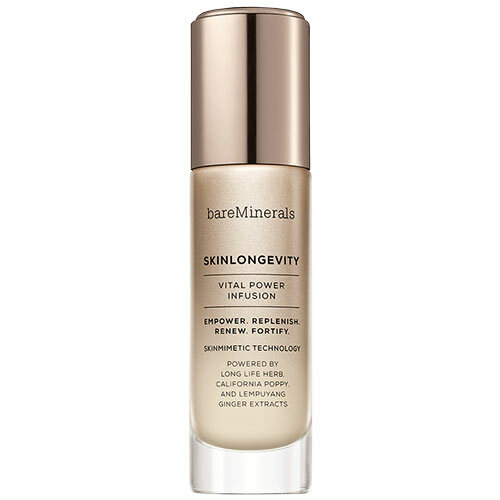 We Love… bareMinerals SkinLongevity Vital Power Infusion to give skin a nourishing boost with a lightweight feel. Skin is left feeling empowered, renewed & fortified, with a glowingly healthy look. • Gently sweep your hands upwards over your forehead in quick, light movements. • With an upward motion, sweep your hands from the centre of your face up through your cheekbones. • Lightly gripping the top and bottom of your chin begin to push your hands up the jawline until you’ve reached the bottom of your ear. 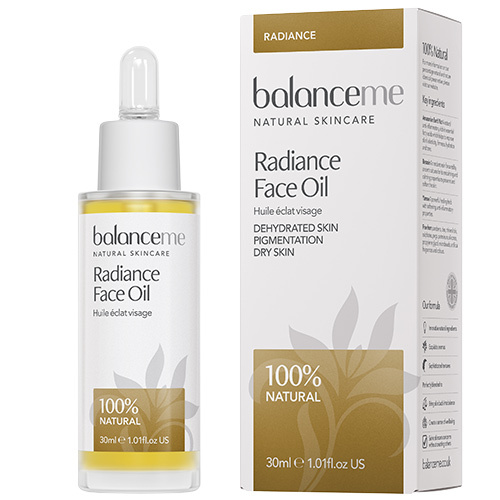 We Love… Applying Balance Me Radiance Face Oil using a facial massage! Ideal for all skin types, the replenishing oil supports the skins moisture barrier to help retain hydration levels & leave skin looking more radiant. 5. 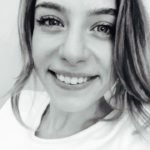 Puffy Eyes? No Problem! Puffy eyes can be a telltale sign of late nights & early starts (as well as drinking too much caffeine & alcohol). To calm any puffiness, soak a cotton pad in cold water & gently press against each eye for a couple of minutes. Keeping your eye cream in the fridge is also a great way to cool & comfort your eyes in the morning. 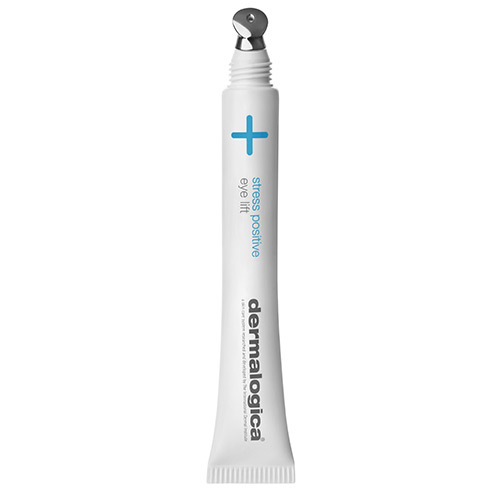 We Love… Dermalogica Stress Positive Eye Lift for an instant cooling & brightening effect. Packed with hydrating hyaluronic acid, this cream-gel masque reduces visible signs of stress (undereye bags, puffiness, dark circles) to leave the area looking lifted, energised & more awake.